It is common for all the companies to come across a lot of unsatisfied and angry customers. There might be many reasons for customers to get angry. Sometimes it is acceptable and sometimes not, sometimes you can control it beforehand and sometimes not at all. Either you like it or don’t, you have to nurture the ability to deal with angry and frustrated customers. First things first, if you ever face an angry customer, don’t get frustrated. You are not alone, most of us have come across this and learned a valuable lesson from this. 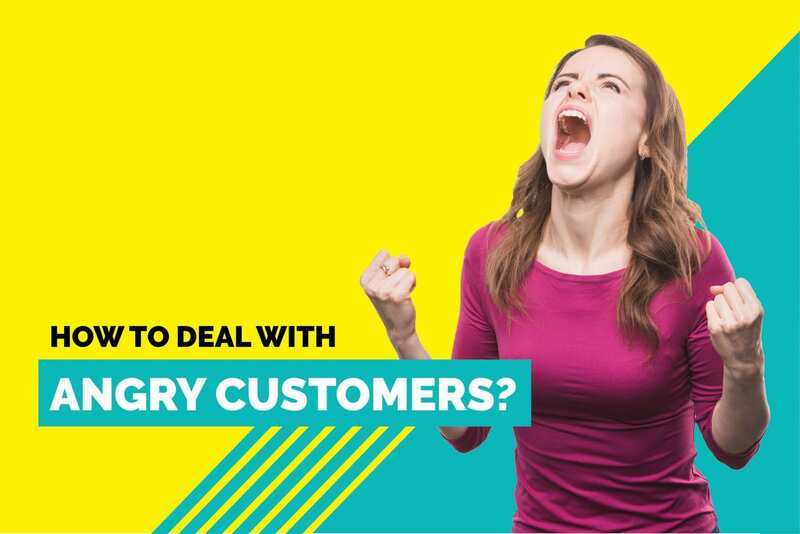 First of all, we need to understand why is it important to deal with an angry customer? An angry customer can turn as good or bad promotion for your company depending on your response. 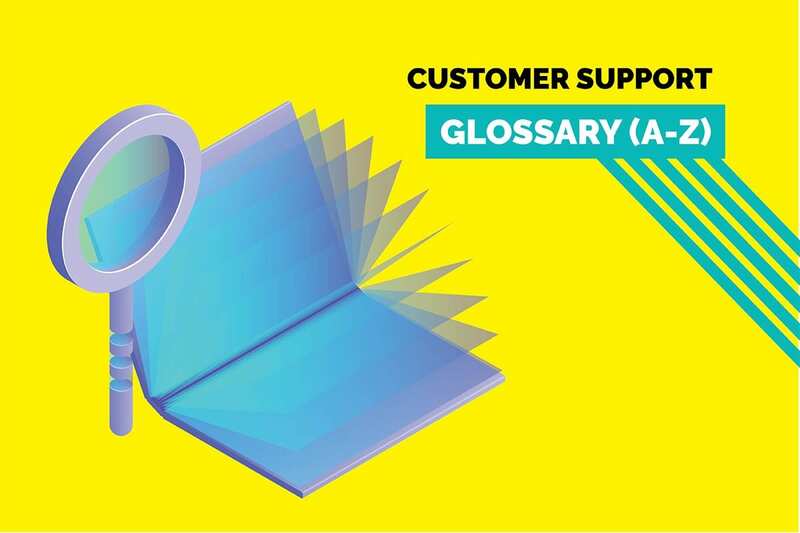 They can turn in to your loyal customer if you act as a supportive backbone while they face difficulties with your product or service. We have heard many times that customers are the king and your source of revenue and growth. Customer feedback is very important. Both happy and angry customers will give you some feedback to act upon and improve overall. Before you engage with angry customers, you need to get into your customer shoes to understand the reasons for their frustration. As an initial point of contact, you should understand that their concern is about the company and its products, not you as a person. It is always in your hand to turn any situation into good or bad as the problem is still in the initial stage and you have a chance to provide proper support and calm your customer. We should always try to understand the problem before blaming each other and find out the solution. Important guidelines to deal with angry customers. You may incorporate a way of your own, but generally, these are the ones which most of the businesses follow. This is the first important thing you need to remember while dealing with the angry customer. In most of the cases, the customer starts yelling at you before you even understand their problem. It is even worse if you respond to them in the same manner or rude way. 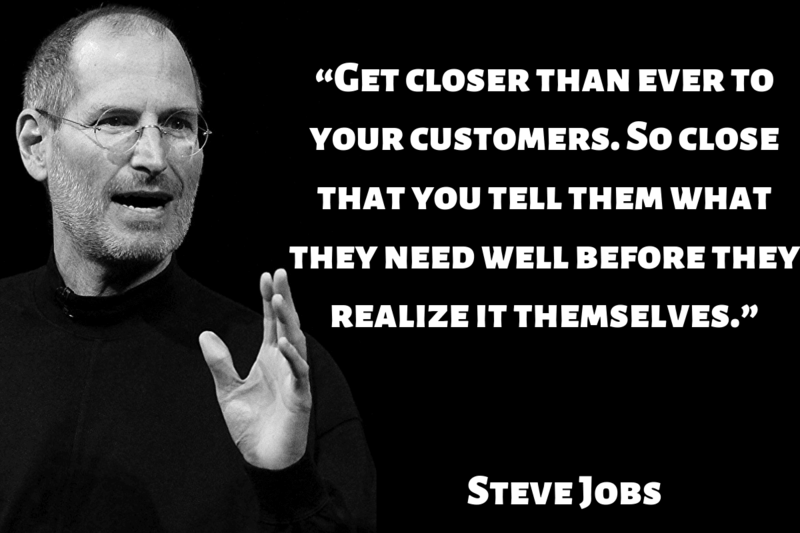 Give time to your customer and let them say whatever they want as it weighs down their frustration. They want somebody to acknowledge their problem. Once they are calm, you can ask more questions to understand their problem. Apologize to your customer before judging the complaint (if it is genuine/if it is a mistake from customer/if it is from your side) if you really want them to stay with you. This would give them a sense of respect and satisfaction. You might be thinking why you should apologize if the customer has made mistake rather than your company. But if the customer leaves your company the loss is far greater yours than that of the customer. Remember, there are tones of competition in market ready to pounce on your customers. When dealing with an angry person, it is common for any human being to get emotional and to react in the same way to satisfy their ego. But here if the customer is shouting at you means they are upset with your products/features/services and it has nothing related to you as an individual. So, Keep your personal feeling aside and understand that your responsibility is to solve the customer issue by providing them proper support. Empathy plays an important role while dealing with angry customers. You just need to remember that you are dealing with the other human being and showing courtesy will definitely make things better. You should always add an emotional touch to your conversation by showing your customer that you acknowledge their frustration and feelings. Finally, your responsibility is to provide a solution to the customer’s problem. It is not as easy as always as you might not be able to provide the exact solution as expected by the customer. In this situation instead of directly saying no, try to inform the customer about the alternate solution (or a workaround) and ask for their opinion to come to a mutually agreed solution. This will assure them that, at least you have tried your best to sort out their issue. We already know that arguments will never give us any solution. So I advise you to be positive and conventional with your approach while conversating with an angry customer. Empathize more from the customer point of view and try to convey about the possible solution to keep them calm. Always try to ask more question and understand the Why, Where, How of the situation? Always remember that customer complaint is the greatest feedback to improve your product and service. It is better to take it as constructive rather than pointing out their mistakes or trying to teach them a lesson. It is quite common that most of us make a fake promise to a customer, just too escape from the situation. Believe me, this might backfire in a worse way. The reason for angry customer is setting wrong expectation. It is our responsibility to set right expectations by providing them proper information. What is possible vs what is not possible? Is it really worth to build that new feature requested by the customer? Is it good to say no or is necessary to invest time and work on the customer request? Say NO If you are in a situation where the customer is asking the new feature which would take hell lot of time and money from you to build that feature. I agree that there is more possibility of losing the customer but why would you even waste your time on the things which don’t give you any return? Sometimes whatever you do, the customer won’t be ready to calm down and it gets more difficult to handle the situation. At this point, I would suggest you present more facts about the problem and ask more question to the customer which eventually make them involved in the communication. Always try to give a basic idea of the actions you are going to take to solve the issue. You might be already aware of the solution process but the customer might not be aware of the solution process. 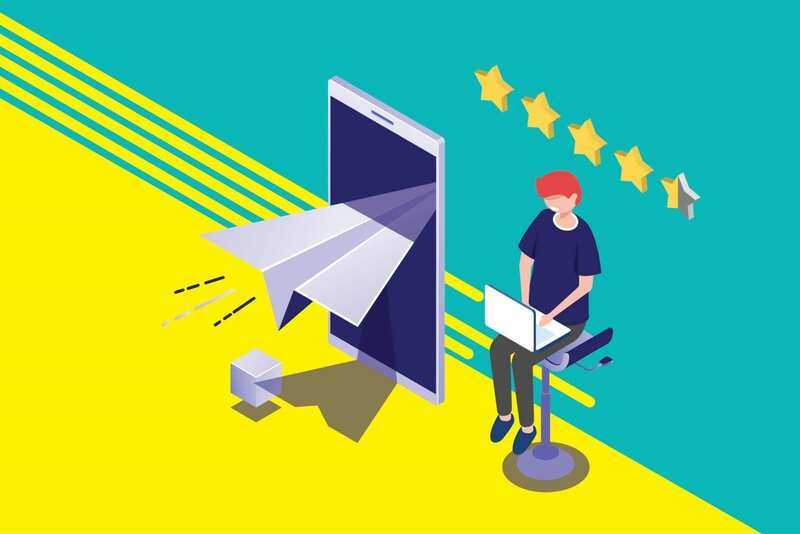 You might have faced a different type of customers in different scenarios but these are the common guidelines with a more human approach. Always remember that there is no business without customers. Additionally, at times, it is necessary to let go of some customers if supporting them becomes a heavier burden. Have you heard them say prevention is better than cure? Make sure you are equipped enough to deal with each and every kind of customer.